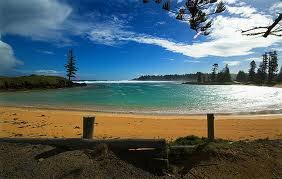 It is amazing to hear that Gabrielle Beaumont, one of our USANA Independent Associates from Norfolk Island , doubled the sales amount in just one month! And it’s even more amazing to hear that she achieved this out of a small island sitting in the middle of the Pacific Ocean, with only 1,800 population in total! Would you say that USANA is such a wonderful business no matter where you run it? Try to use third-party endorsement – Gabrielle’s trick is to team up with the local gym and spread the USANA products through there. “It is such a small community. Strong sales approaches do not work here. Everything seems to happen because of word-of-mouth. It takes a little while to build up everything from scratch, but once people started to talk and ask questions about the product, then it’s time for you to take one step forward.” Gabrielle Says. 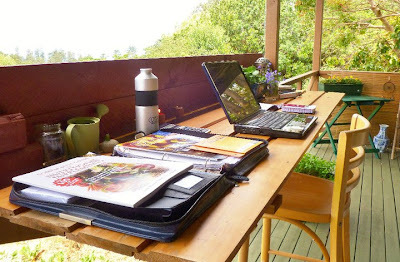 The isolation of Norfolk Island is a challenge for Gabrielle’s USANA business, but she manages to look at the positive side of things:”Because of the isolation, the internet here is paramount – especially when trying to grow the business through Associate enrollments.” Gabrielle uses Health &Freedom Solution and Follow up Assistant. She thinks they are brilliant. If you have an interesting story about you and your USANA business, please contact us at magazineANZ@usana.com.